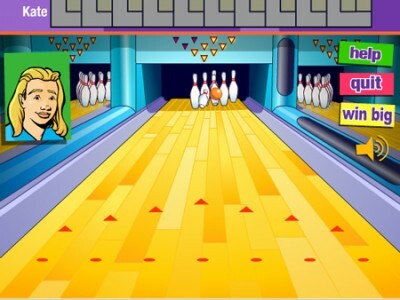 Choose a friend and play some bowling. The game isn’t over until the very last point. Focus and throw the ball precisely. Next time you can play with another friend.